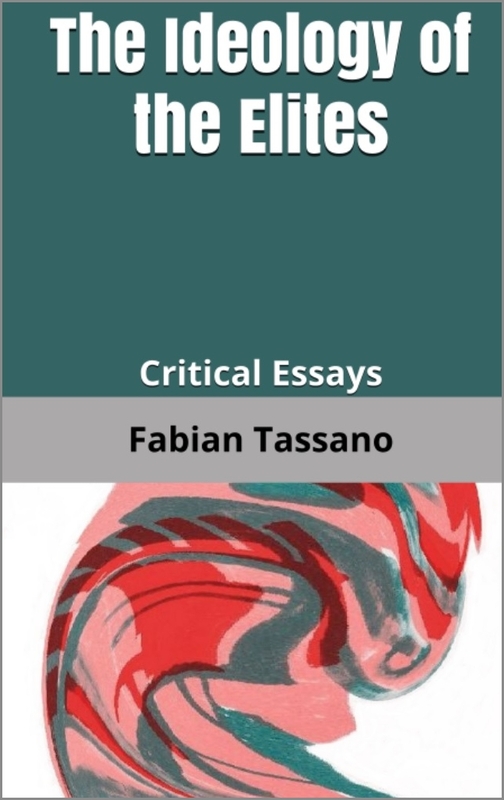 In The Ideology of the Elites, Fabian Tassano dissects, via a series of concise essays, the intellectual foibles of the political and cultural elites. He exposes contradictions and dishonesties, and reveals an ideology purportedly egalitarian and open-minded, but covertly elitist and intolerant. This volume contains essays on liberty, censorship, academia, universities, philosophy, the Right, politics, the 2008/09 meltdown, and economics. Reflections on education, religion and the human predicament. "Young people wonder how the adult world can be so boring. The secret is that it is not boring to adults because they have learnt to enjoy simple things like covert malice at one another's expense. This is why they talk so much about human understanding. It has a certain rarity value in their world." 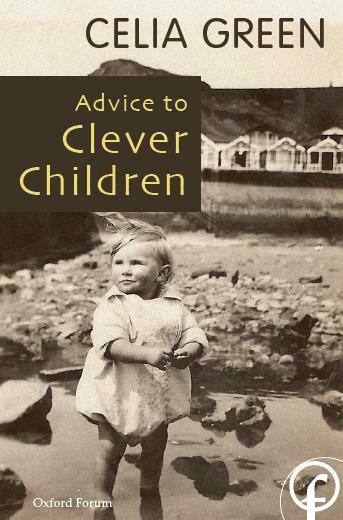 "Celia Green has written an important and mentally stimulating book which goes far beyond its title." "What this aggressive, stimulating book does is to make us face up to some of the polite fictions we have come to accept." 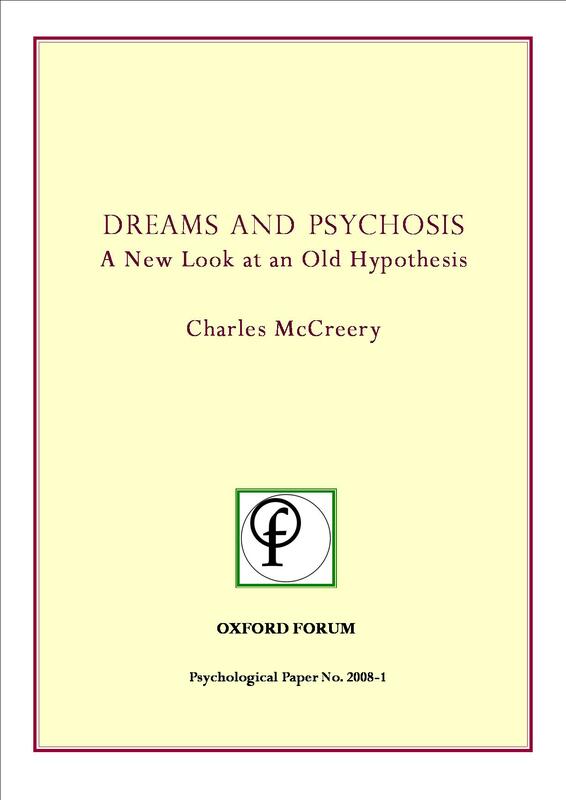 Institute of Psychophysical Research, reissued by Oxford Forum. A devil's dictionary for the twenty-first century, and a guide to analysing the ideology often hidden behind contemporary culture. "Delightfully dissects the language of modern egalitarianism and political correctness." "A witty exposure of left wing foibles." "A marvellous counterblast against the psychobabble emanating from the politically correct pseudo-intellectuals who now infest British academia." 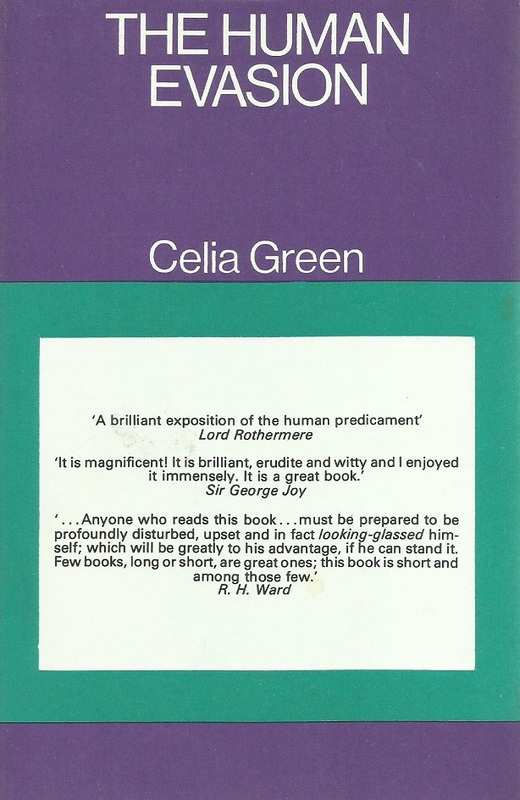 A collection of letters and essays written by Celia Green during the period 1990 to 1999, containing trenchant analyses of education, collectivised medicine, and modern ethics. The final section of the book introduces a provocative and original distinction between tribal and territorial morality. "I don't doubt that she is a genius." A book which argues against medical paternalism and suggests that the increasing power given to doctors to give or withhold treatment represents a dangerous infringement of individual liberty. "A terse, clear, incisive, intellectually first-class study of the growing power of doctors and of the lack of effective checks upon the too easily concealed but surely numerous abuses of that power." "His view goes straight to the medical jugular." 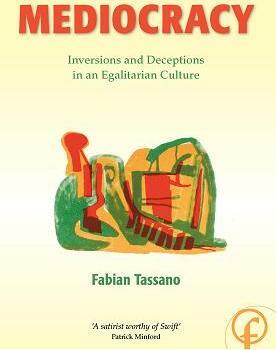 "Tassano presents hair-raising case studies ... his book is a timely polemic." An attack on the way of thought of modern man, revealing the patterns of prejudice underlying his most cherished opinions. Surveying the whole field of contemporary thought, the author finds the same disease at work in modern Christianity as in theoretical physics. Trenchant, provocative, controversial, and brilliantly funny. "A brilliant exposition of the human predicament." 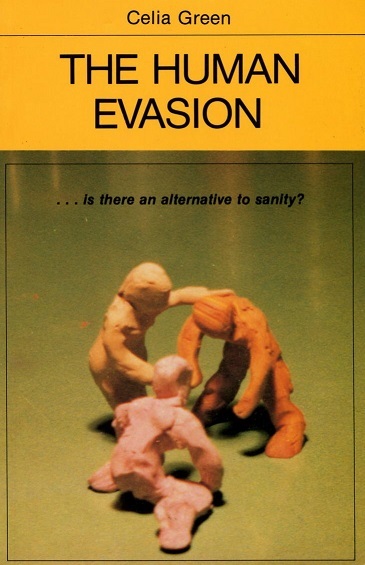 "A subtle and sustained attack on contemporary ways of thought." "Refreshing ... so much sparkle." An attack on the attitudes of the contemporary scientific and intellectual establishment, including a vigorous and controversial defense of capitalism and private incomes. "The central thesis is absolutely valid." 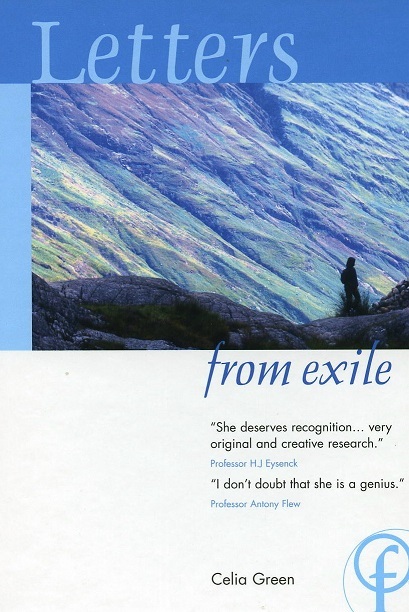 "None can fail to acknowledge the brilliance of the author�s writing." 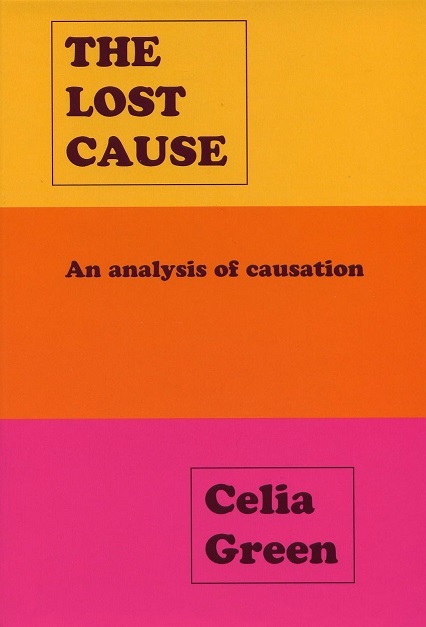 The concept of causation enters into many fields of philosophy. This analysis has been written with special reference to philosophy of mind, but is of general relevance. 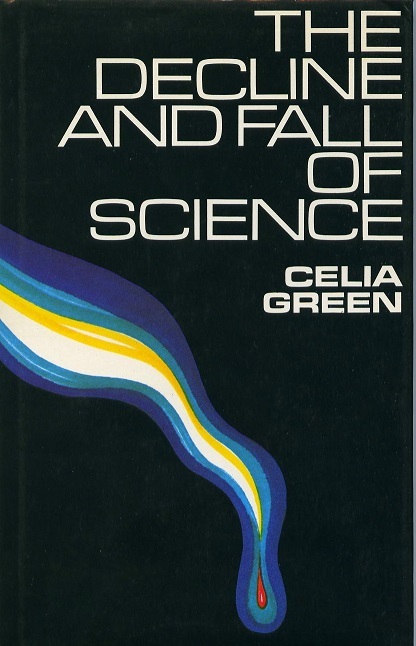 "Celia Green has succeeded in bringing together considerations from a wide range of disciplines: philosophy, obviously, but also psychology, neuroscience and fundamental physics, making skilful use of her own empirical investigations ... most impressive." 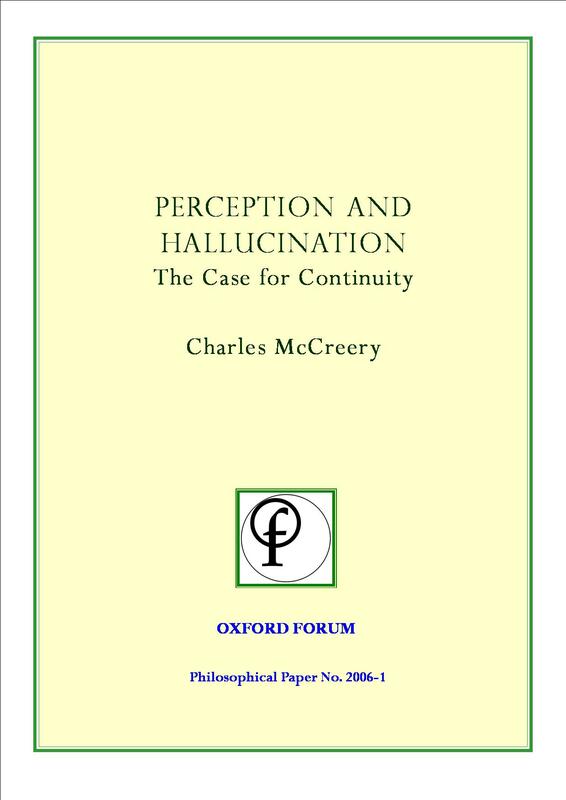 "A worthwhile reminder of the various problems which surround the physicalism which currently dominates the philosophy of mind. ...Green does a good job of exposing the dogmatic underpinnings of current materialism, adherence to which makes mental causation seem deeply problematic."